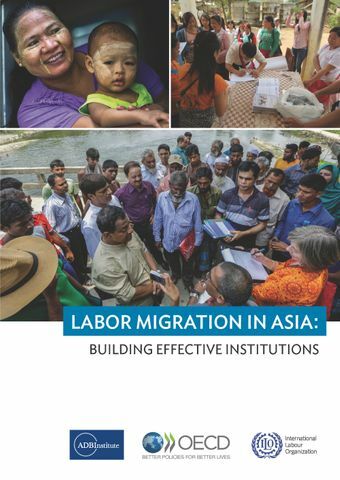 This report analyses the institutions and structures that govern labor migration in Asia. It considers the important role of governments and other stakeholders in both labour-destination countries such as Japan, the Republic of Korea, and Singapore, and labour-sending countries such as India, the Philippines, and Sri Lanka. Key issues are the extent to which these structures provide an orderly process for the movement of people between countries and whether the rights and the welfare of workers are protected.